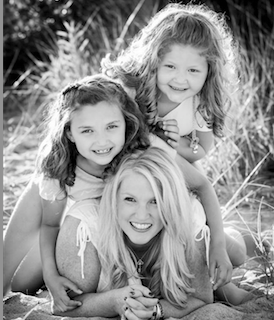 Using her degree in Management and Marketing, Tricia Allard managed Access to Health Chiropractic Center for 10 years. As a certified coach and clinic owner for Ideal Protein, she has run the Weight Loss Center at Access to Health for almost three years. In that time, Tricia’s clients have lost a total of 16,500 lbs.! She believes the success of Ideal Weight Loss can be found in the personal coaching they offer each of their clients. Ideal Weight Loss strives to coach each individual to reach his or her greatest potential. Tricia is a past member of Rose City BNI and the Greater Norwich Chamber of Commerce. She enjoys spending time with her husband, her two daughters, Madison and Hailey, and her two stepsons, Austin and Justin.